With over 30 local and national artists, the Belger Holiday Book features a wide range of affordable ceramic works including functional ware, jewelry, and sculpture by artists we love. This curated holiday gift guide spotlights work from several up and coming artists plus features all new work by your favorite artists. 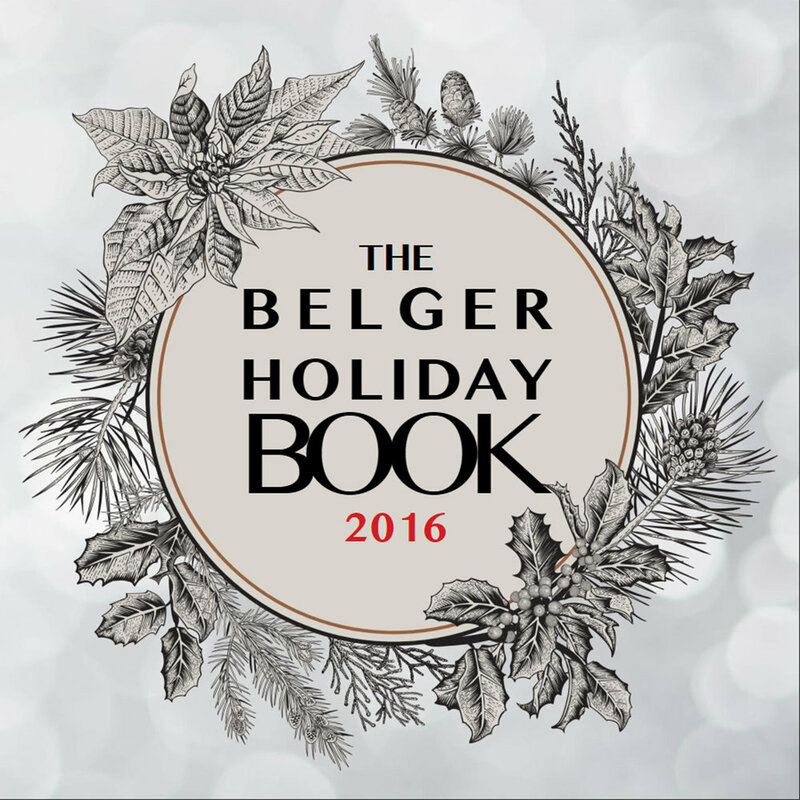 Give the timeless gift of art this holiday season with gems from the first annual Belger Holiday Book. Featuring work by Brian Giniewski, Nicole Aquillano, Brice Dyer, Paul Donnelly, Rain Harris, Brooks Oliver, Stephen Bowers, Akio Takamori, Brett Kern, Alex Watson, Renee LoPresti, Perry John Haas, Jose Sierra, Samantha Bachman, Hiromi Iyoda, Meredith Host, Kelly Lynn Daniels, Tommy Frank, Eric Van Eimeren, Gayle Martin, House of DeBoer, Emily Connell, Lauren Mabry, Tyler Dutton, Bonilyn Parker, Christina Erives, Chandra DeBuse, Julie Moon, Cydney Ross, Wen-Dan Lin, Margret Kinkeade, Ilona Romule, Lauren Smith, and Jana Evans.